My eight-year-old is allergic to everything, so I always have his epic-pen and Benadryl on hand. Thankfully, we have not had to use the epi-pen yet, but we’ve had to use the Benadryl a lot. 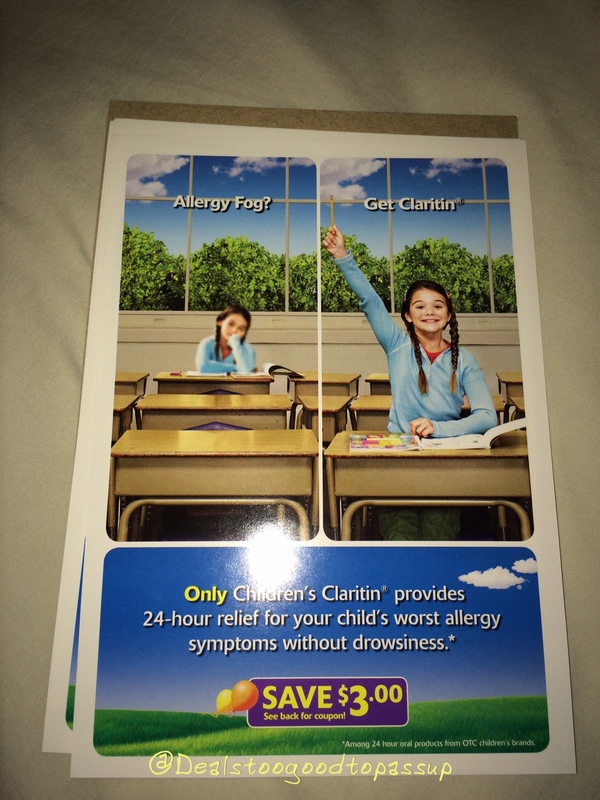 When BzzAgent invited us to join the Children’s Claritin Campaign, I jumped at the chance. As wonderful as Benadryl is, it makes him tired. 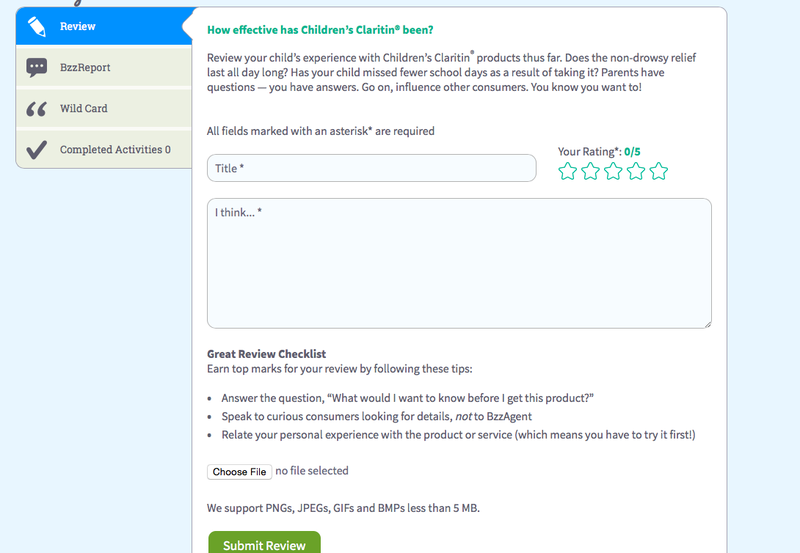 While my husband sampled ZzzQuil recently, he pointed out that has the same active ingredient as Benadryl, diphenhydramine. ZzzQuil even uses the same 25mg dose. That means they’ve discovered Benadryl is so effective at making you drowsy, that the now repackaged the medication as a sleeping aid. 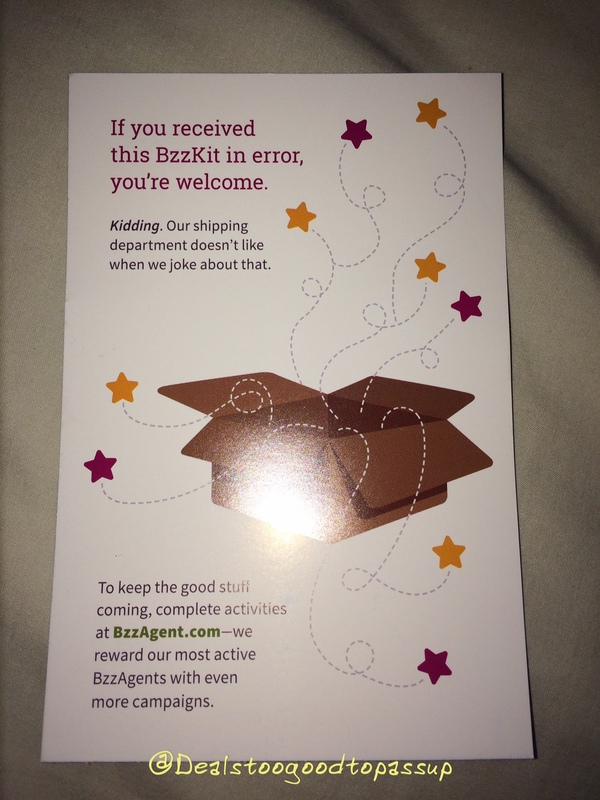 A welcome card accompanies the box. My husband gets occasional hives (only at night), so he is a huge Benadryl fan. It is also the reason that I lay here late at night typing while he is fast asleep. 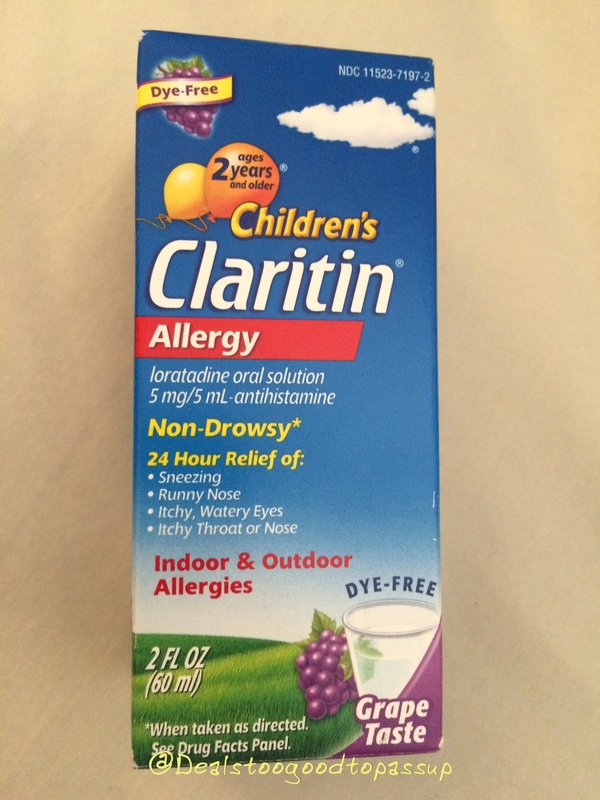 The ZzzQuil arrived first, but I did not know until after I ordered this that the medication in Benadryl was now being packaged as a sleeping aid. It made me even happier to get it. 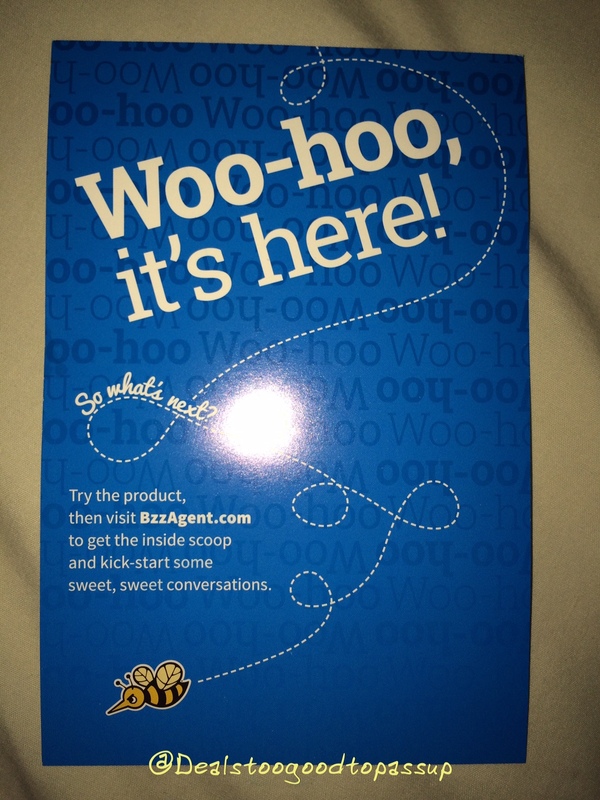 I love when test products come with coupons. This had a huge stack, so I will probably be able to give some away and still have plenty to shop with. We stocked up on Benadryl right before being asked into the program, but thankfully the coupons do not expire until next year. It was nice to see two versions included with the campaign. We use two versions of Benadryl as well. Seeing grape did make me nervous, because it is my son’s least favorite medication flavor. The Chewables are always hard on my son, because he cannot bring himself to swallow. They really are best for on-the-go, but I stick to liquids in the house. Swallowing is easier than chewing and swallowing when your kid does not care for the taste of the medicine. Although my son has had a hard time with the grape flavor (which I knew would happen), he has done well with both products. They seem to control his hives (the main reason we dose him) as he prefers not to take medication for seasonal allergies. In other words, we use Benadryl for a reaction, not prevention. Thus, we used these Claritin samples the same way. 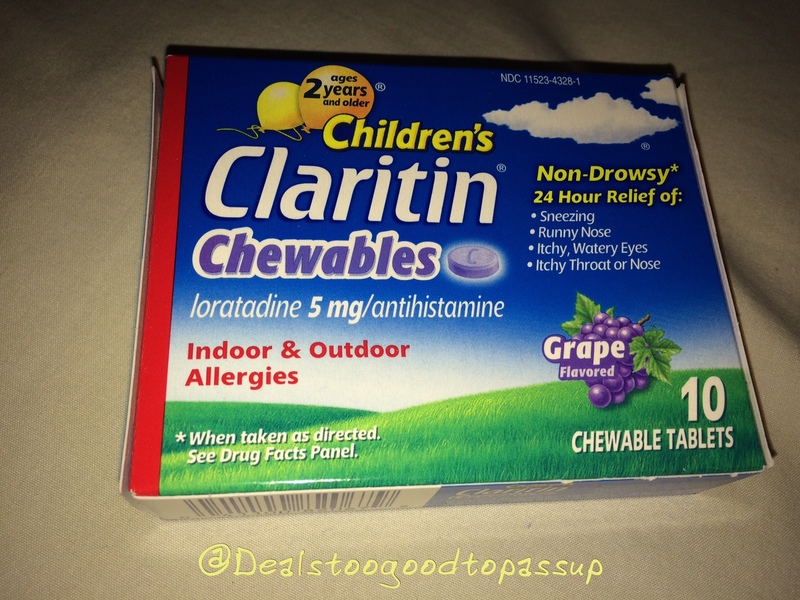 Claritin does seem to work a little slower than Benadryl, but it does get the job done without the sleepy side effect. He is a bright boy, and I want him as alert as possible during the day. I will replace day time doses with Claritin. At night-time, I will stick with Benadryl, which not only works a little faster, but it helps calm him to sleep. Once you’ve tried the product, you have a task to complete. Completing the task helps you qualify for future programs. These are the tasks I will complete for this campaign. The list is a lot smaller than my Secret or Crest campaigns. Bring on more kids items to test. 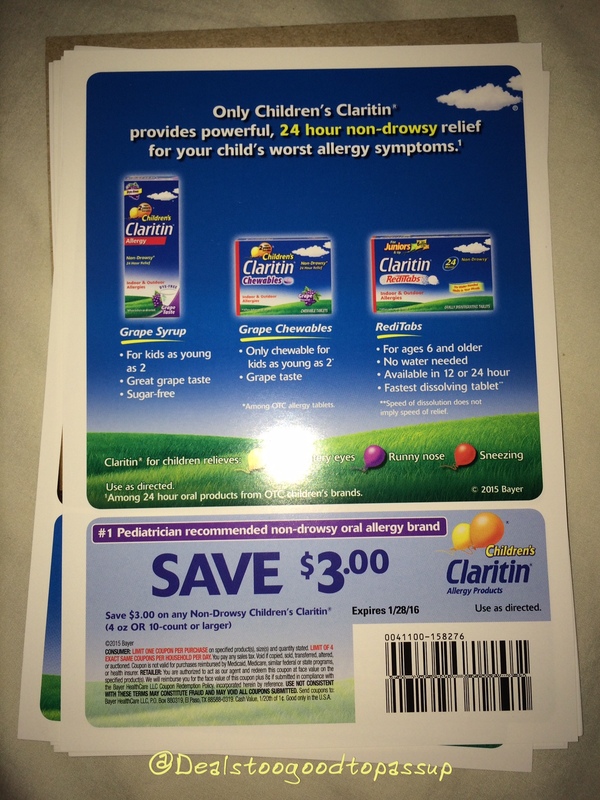 After hitting it out of the park with Zoomer Dino Jester and finding a new day time allergy medicine for my son, I think the BzzAgent Campaigns for him are batting 100%.